Following on from the well-attended Parliamentary reception in September discussing the issue of illegal importation of dogs and cats, the EU Dog & Cat Alliance is delighted that MEPs are now proactively writing to the Commission calling for more to be done. 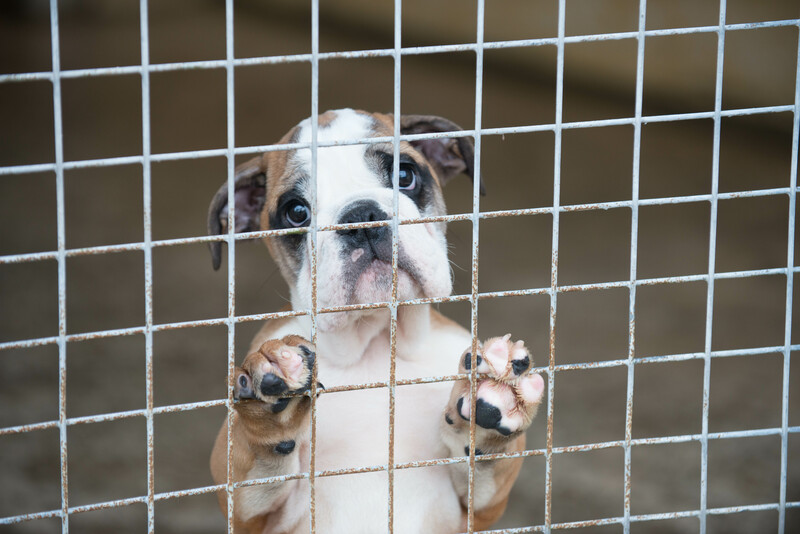 On Monday 38 MEPs from all major political groups and 17 different countries sent a public letter to the Commission asking it to place this issue on its agenda as soon as possible by drawing up an Action Plan to tackle the illegal trade in dogs and cats. With as many as 18% of EU households owning a dog and 26% with a feline friend, this is an issue that is close to the heart of many EU citizens. Adrian Burder, EU Dog & Cat Alliance, comments on the delight that there has been such a successful outcome following September’s reception and hopes that this proactive approach by so many MEPs will be “another step forward in rectifying this problem, and will ultimately take the EU even closer to eradicating the illegal trade.” Such strong support from the European Parliament provides considerable weight for a call to action. The illegal trade in dogs and cats has implications which reach far beyond simply animal welfare, and also affects public health, consumer protection and the smooth functioning of the EU internal market. We would encourage anyone wanting to support the campaign to follow the example of the 38 MEPs who have so far signed the letter to the Commission, and share the letter with their own leaders in a bid to garner even more support.